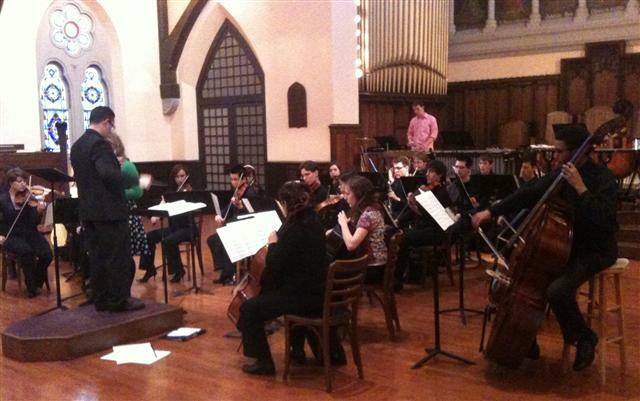 Performance of Peace of Mind for chamber orchestra during the 2011 Temple Composers’ Orchestra Concert at the Trinity Center for Urban Life. March 29, 2011. Adam Vidiksis, conductor.